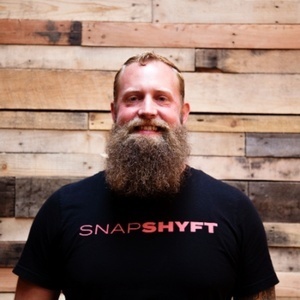 Thor is the co-founder of Snapshyft. SnapShyft is a "gig-economy" mobile platform connecting food & beverage venues with available qualified service industry professionals anywhere, anytime, on-demand. With secure transactions handled within the app, SnapShyft provides establishments the simple cost-effective solution to being understaffed and the ability to combat turnover successfully. Thor Wood has been a guest on 1 episode.